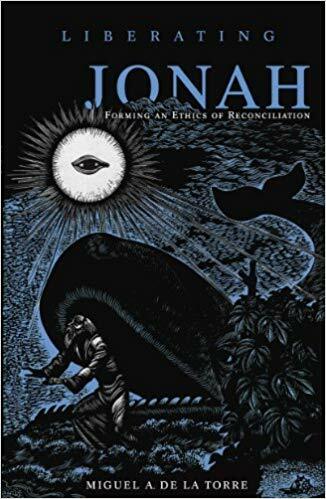 This is thus the first book that attempts to find a “common ground” for liberation theology across religions. All of the contributors are scholars who share the religion or belief system they describe. Throughout, they endeavor to articulate liberationist concepts from the perspective of those who have been marginalized. The religions were originally sources of conflict until the Holy Wars, but their natural vocation is to be primarily one of compassion, concord, and peace. Today this dimension is important in order that the encounter of religions during the process of globalization keeps from rekindling old prejudices. This volume shows that religions today can help re-educate humanity and be an irreplaceable service to worldwide peace.